Amid speculation that Arsenal will opt against signing him on a permanent basis this summer, Denis Suarez has seemingly issued an apparent response. As noted by the Daily Mail, the Barcelona loanee has been tipped to return to the Nou Camp at the end of the season, after an underwhelming stint with the Gunners thus far. The 25-year-old has made just six appearances for Unai Emery’s side since joining in January, and so it would appear as though he may not get the opportunity to prove his worth and secure a permanent move to north London. 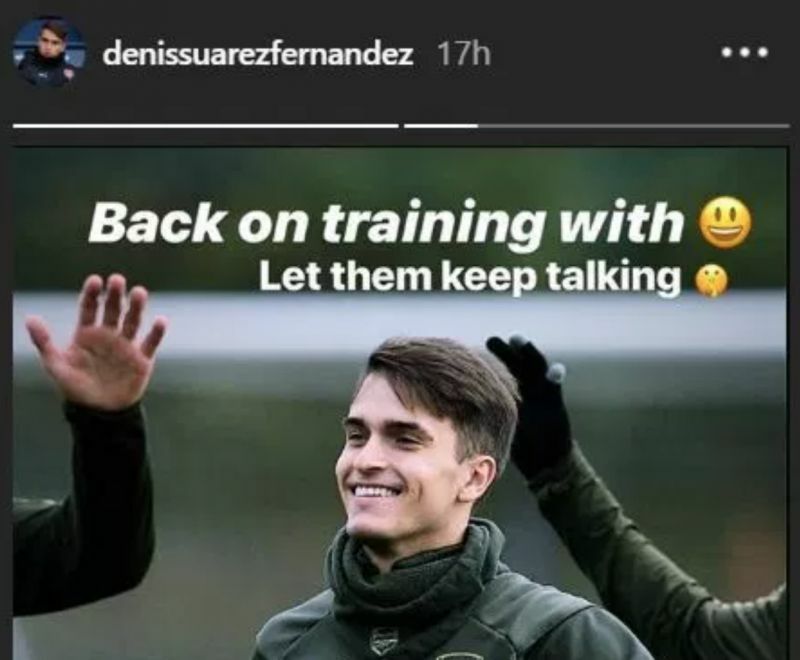 Nevertheless, as seen in his Instagram stories post below, Suarez isn’t taking any notice of the rumours, as he insisted that he was back at training with a smile and added: “Let them keep talking”, with a shushing emoji. 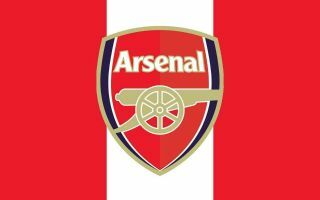 It remains to be seen if Emery does give him more chances between now and the end of the season with Arsenal still battling for a top four finish in the Premier League as well as Europa League glory. That would suggest that they’ll need their quality depth in the coming weeks, but Suarez is seemingly remaining focused and in a positive mood as he waits for his chance.